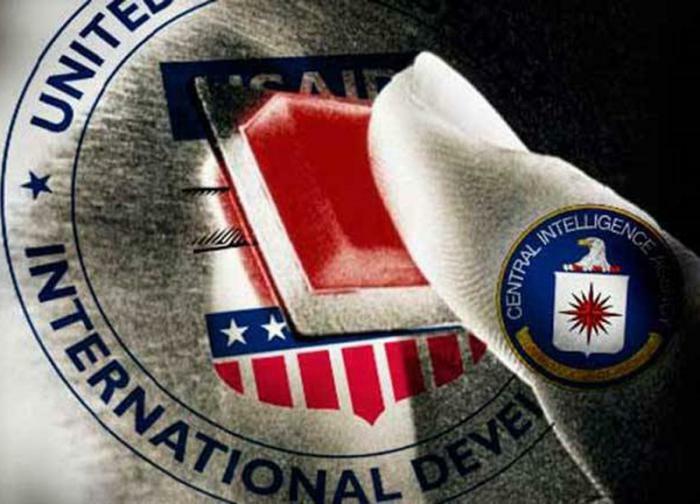 (January 24) – The United States government announced yesterday, January 23, the creation of a new Internet Task Force, aimed at subverting Cuba’s internal order. 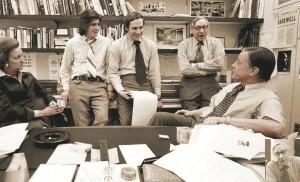 The Post’s Watergate team, including from left to right, publisher Katharine Graham, Carl Bernstein, Bob Woodward, Howard Simons, and editor Ben Bradlee. (Dec. 20) – Movie critics are already hailing “The Post,” directed by Steven Spielberg and starring Meryl Streep as Washington Post publisher Katharine Graham. Millions of people will see the film in early winter. But the real-life political story of Graham and her newspaper is not a narrative that’s headed to the multiplexes.